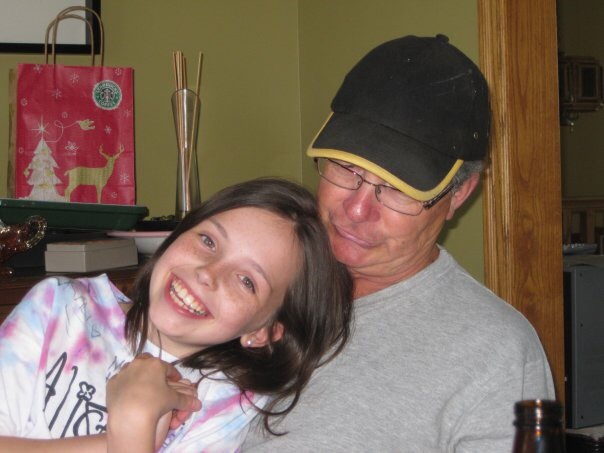 Provide comfort for the family of John Maki with a meaningful gesture of sympathy. 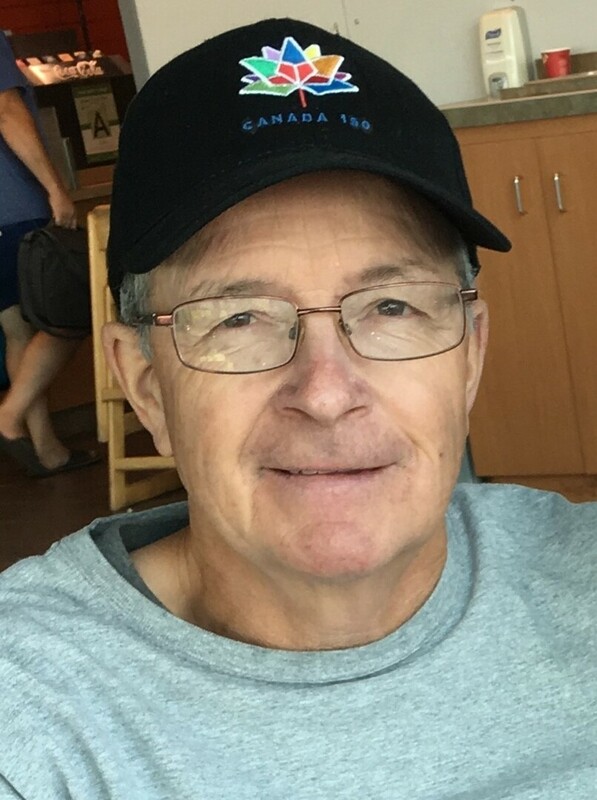 On Sunday, March 3, 2019, John Claude Maki, age 69 years, passed away unexpectedly after a brief illness with family by his side, at the Thunder Bay Regional Health Sciences Centre. John was born on December 23, 1949 to the late Charles and Therese (née Chartier) Maki. He spent an idyllic childhood in Current River, where he spent much of his time outdoors with his grandfather, father, siblings, and friends. He attended St. Theresa School, was an altar server at Our Lady of Loretto, was a Boy Scout and a Navy Cadet, and enjoyed baseball and golf. He attended Lakeview High School, where his interests evolved into motorcycles, a ‘47 Dodge, and a girl named Karen. After high school, he attended Confederation College, married Karen, and went on to manage the Shell Car Wash & Gas Bar on Red River Road. He was subsequently employed for 28 years by Powell Equipment (now Toromont). At the time of his retirement in 2006, John held the position of Parts & Service Manager. John and Karen raised their three children in Thunder Bay, ON and Brandon, MB. In his retirement, John enjoyed spending time with his beloved wife, children, and grandchildren, who he endlessly entertained with his gift of humour. He took considerable pride in maintaining his home, yard, and vehicles. He walked outdoors every morning, come rain, shine, or snow. 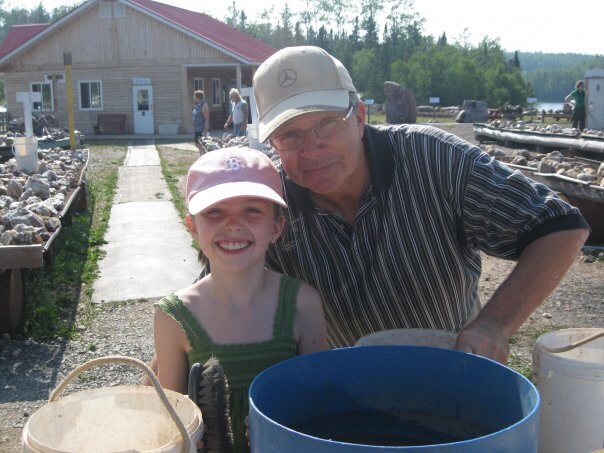 John was remarkable in that he was always willing to lend a helping hand to family, friends, and neighbours. He was a selfless man and a true gentleman. 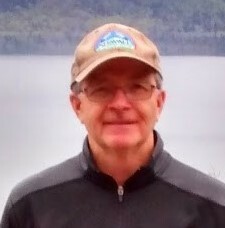 John is lovingly remembered by his wife of 48 years, Karen Maki; daughters, Joanna Fraser (Ron) of Worcester, MA and Charlene Argáez (Diego) of Ottawa, ON; son, Robert Maki of Kitchener, ON; grandchildren, Myles and Lauren Fraser, and Matias, Quentin, and Isadora Argáez; brothers, Thom, Jim (Cathy) and Sam Maki; sister, Therese Augruso (Frank); mother-in-law, Margaret Johnson; brother-in-law, Arnie Willenbucher (Myrna); sisters-in-law, Mary Mueller, and Pauline and Karen Willenbucher; lifelong friends, Mike and Marlene Marion; two aunts, and numerous nieces, nephews, and cousins. In addition to his parents, John was predeceased by two brothers, Daniel and Rudy Maki; a brother-in-law, Gary Mueller; his father-in-law, Ernie Johnson; numerous aunts and uncles, and his grandparents. A funeral mass will be held on Friday, March 8, 2019 at 11:00 a.m. at Our Lady of Loretto Church, with the Rev. Francis Pudicherry presiding. Visitation for family and friends will be held on Thursday, March 7, 2019 from 5:00 p.m. to 7:00 p.m. at the Sargent & Son Funeral Home. A prayer service will follow at 7:00 p.m. In lieu of flowers, memorial donations to the Heart & Stroke Foundation would be appreciated. Online condolences may be made at www.sargentandson.com. 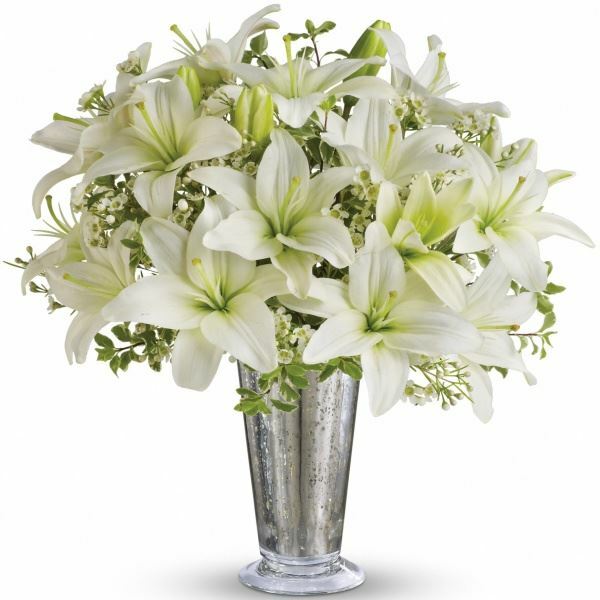 To send flowers to the family of John Claude Maki, please visit our Heartfelt Sympathies Store. Myles Fraser, The Fraser Family, and others have sent flowers to the family of John Claude Maki. John will be missed. I'll never forget his kind, humorous and cheery soul. Myles Fraser purchased flowers for the family of John Maki. David & I would like to send all of you our deepest sympathies. John was a wonderful man, he will be sadly missed but fondly remembered. RIP Dear Cousin.